Do I need to give the participant entry code to those who are dialing in for the conference? Yes. For security reasons, we ask that you provide callers with the participant entry code. Can I use my codes and dial-in numbers multiple times? YES. You can use your codes and numbers as many times as you like, whenever the need arises, without the need to sign up for a new code again. What if I lose my codes or dial-in numbers? Just call our customer service number or email us. Once we validate your account information, we will give you the codes. Can I utilize both the local and the toll-free numbers for my call? Yes. Then we bill accordingly, depending on which number the participants and chairperson(s) dial. Do I have to sign up for each conference call? No. We provide reservationless conference calling. You sign up once, and the codes and dial-in numbers remain yours for all future calls. We do not change them without your request to do so. If I am not in the United States, can I still use your service? Yes. If you are not in the US, you can still call in on our local number for your conference call. Do you provide a local number for out-of-state clients? No. We only provide a New Jersey-based local number. How can I get additional CECs (Chairperson Entry Codes)? You may either send an email with your request to our customer service department or you may contact our customer service center by phone. 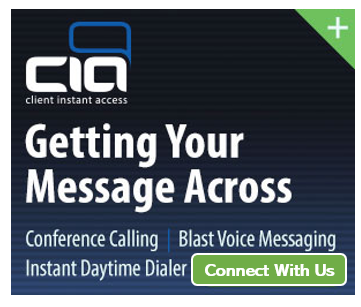 Can I get a toll-free dial-in number so that my attendees don’t have to pay for the long-distance? Yes. We can assign a permanent toll-free 800 number (also 888, 877 and 866).